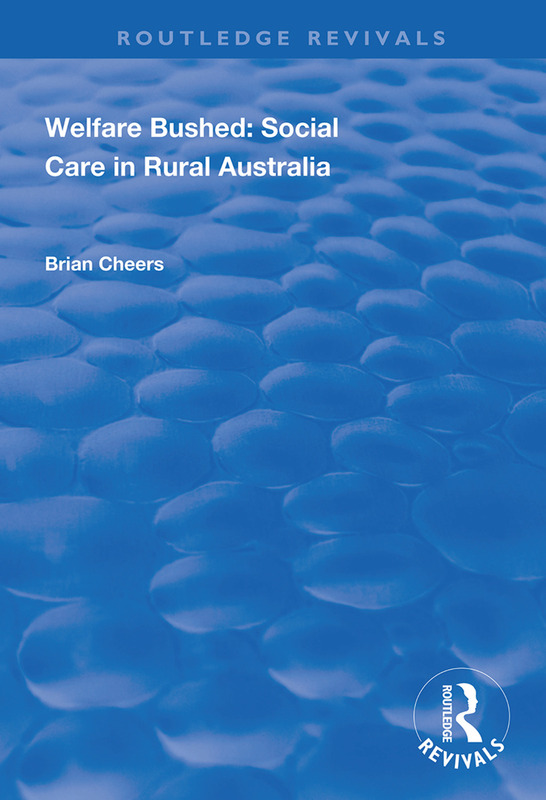 First published in 1998, this volume explores the Australian welfare system in the 1980s through the lens of being ‘bushed’: lost, tired, confused and don’t know which way to go. Numerous key factors have hindered the development of Australia’s welfare system along with the ability of rural Australians to access formal welfare services which have frequently been inappropriate to their needs and lifestyles. These include a fragmented and centralised policy and service system for decision making, information, control and accountability, a highly professionalised welfare workforce and a ‘provision’ approach to social care built on the assumption that it is best provided by a network of formal services which are largely disconnected from natural sources of support.